Since 1978, as others closed their doors to those without private health insurance, we have continued to open ours. From a single clinic we have now expanded into a network of health care facilities along the I-70 corridor from Parachute to Avon, and along the Roaring Fork Valley to Basalt. As a nonprofit, community-led, Federally Qualified Health Center system, we are dedicated to providing comprehensive, integrated health care for all. We firmly believe health care is a basic human right, not a privilege. 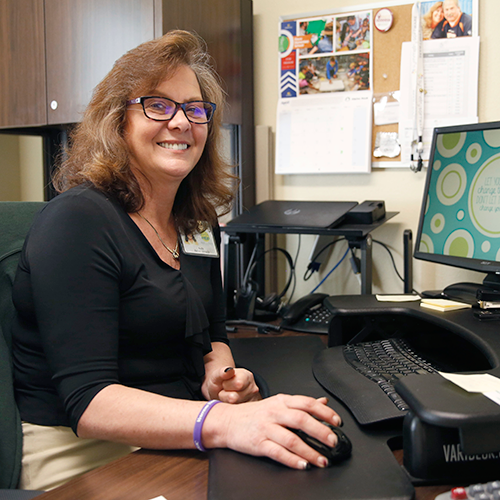 Mountain Family currently serves more than 21,000 patients. 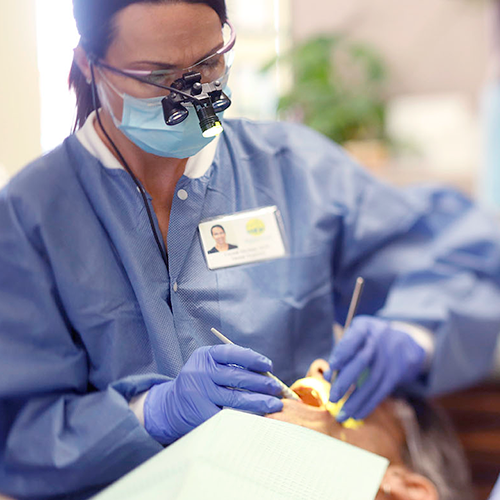 Our system integrates medical, dental and behavioral care — a necessary measure for the vulnerable, who often show up in our clinics with medical problems related to poor teeth, substance abuse, trauma, depression, anxiety and other complicated combinations. We exceed national clinical outcome goals for childhood immunizations; hypertension control; tobacco screening and cessation; healthy weight screening, nutrition and activity counseling; depression screening and follow-up; early entry into prenatal care; and healthy birth weight babies. 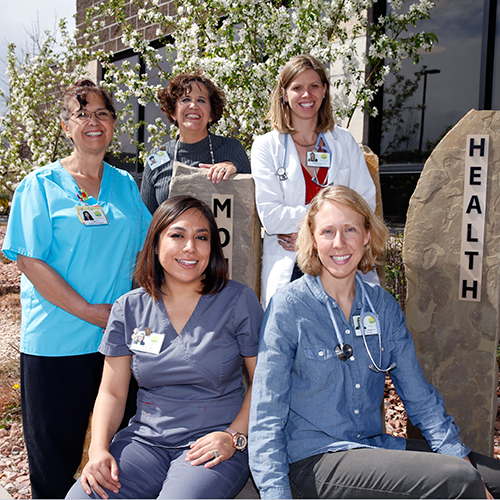 We were also recently rated Colorado’s top performing community health system for diabetes control. By reducing chronic illness and cutting hospital burdens, Mountain Family saves the region $18.1 million in health costs. Mountain Family brings $15.7 million annually into the local economy, including $1.4 million paid in state and local taxes. We employ 175 local people. We have contributed to an 84% increase in patients enrolled in Medicaid, improving their access to care. Mountain Family improves health, increases patient satisfaction, controls health care costs, and improves the working conditions of health care providers.